Specialised range of material handling products designed to cater for your material handling requirements. 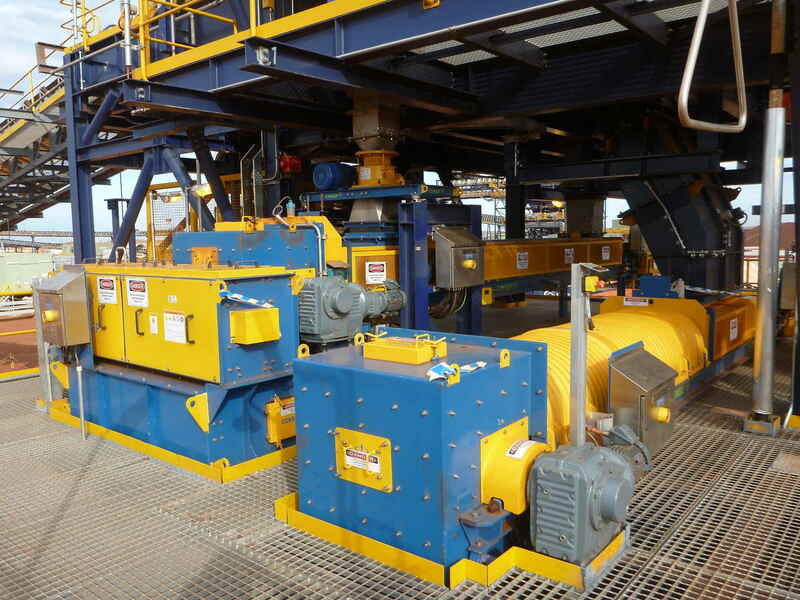 Consep offers a wide range of material handling solutions developed through working with our customers to design equipment packages that suit their specific needs. 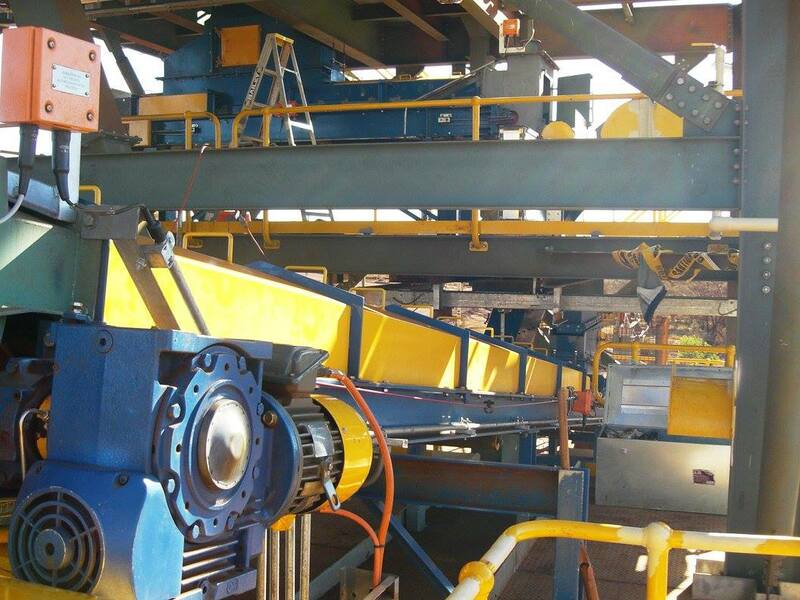 Frequently, our units are used in critical duties where the process and mechanical design needs to be exact to ensure accurate feed rates are maintained. This is particularly so in sampling plants, where the design of the material handling equipment is often as important as the samplers themselves. 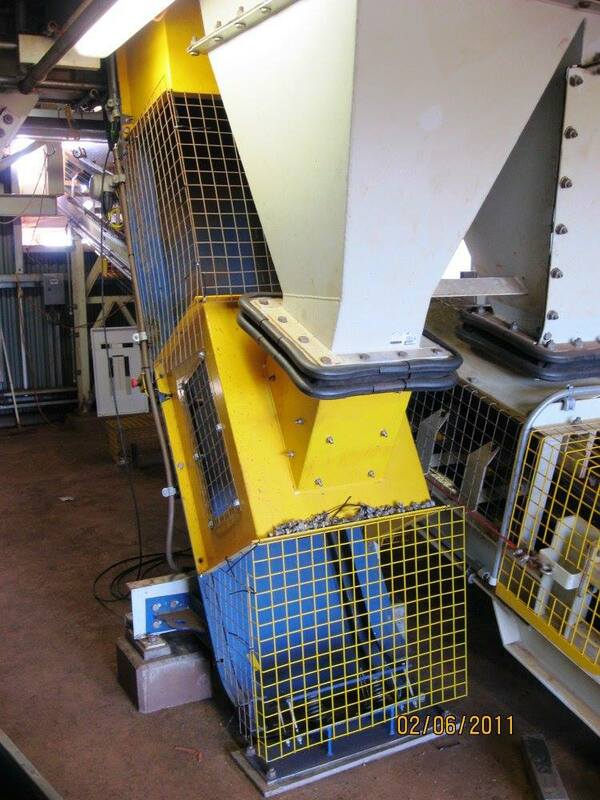 Consep also specialises in the design and supply of the chute work associated with our material handling equipment. Our tailored engineered solutions allows us to work with our customers to develop and supply to specific project requirements. Consep is proven in the customisation of our products to meet site specific needs, such that we can incorporate specific requests for items such as instrumentation, idlers, drives and scrapers. Many of the industries Consep supply to require equipment that is extremely robust and designed for long operational lives and low maintenance. 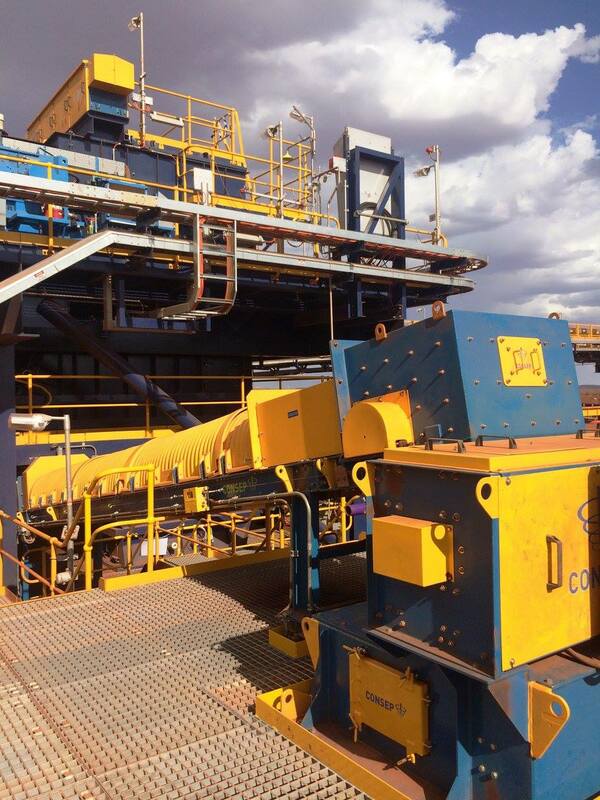 Consep’s range of material handling equipment is proven to meet these challenges. 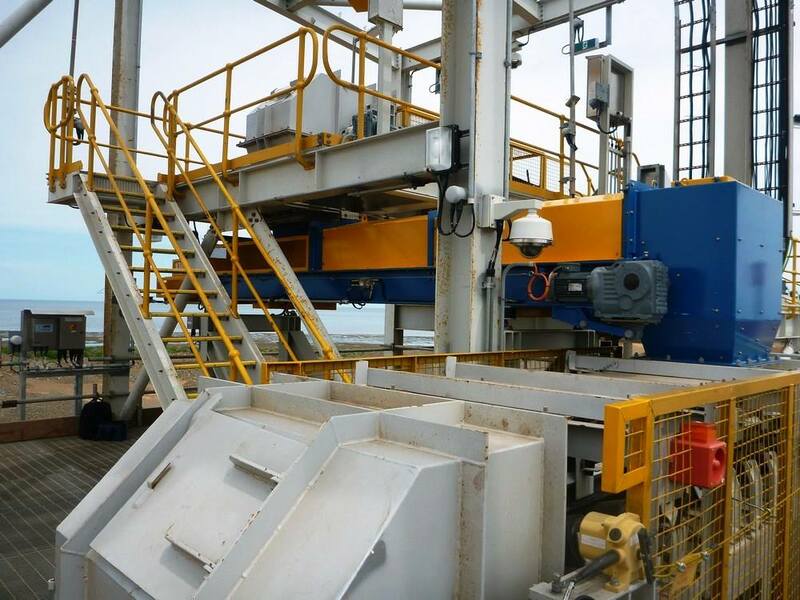 Details of our material handling equipment are available below or feel free to contact our team to see how we can assist with your project. 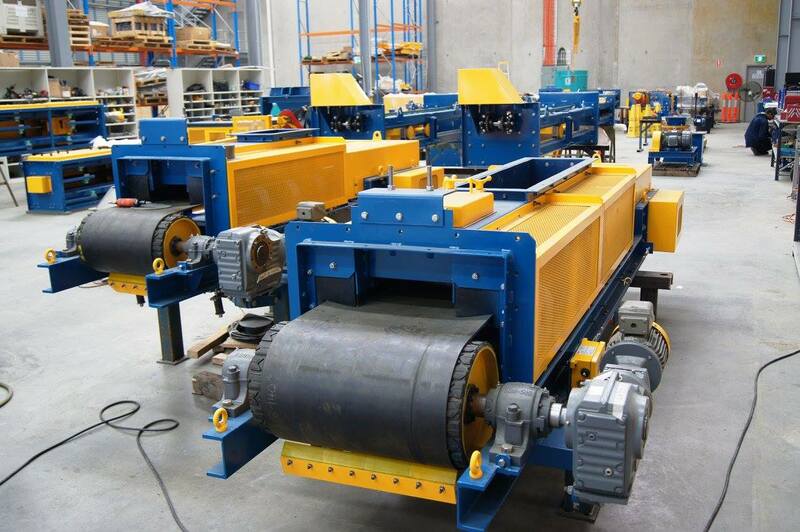 Consep’s belt feeders are custom designed to meet each specific application. In addition to being custom designed and of various lengths and widths, we have a proven range of options for instrumentation, skirts and scrapers, guarding, take-ups, and associated chute-work. 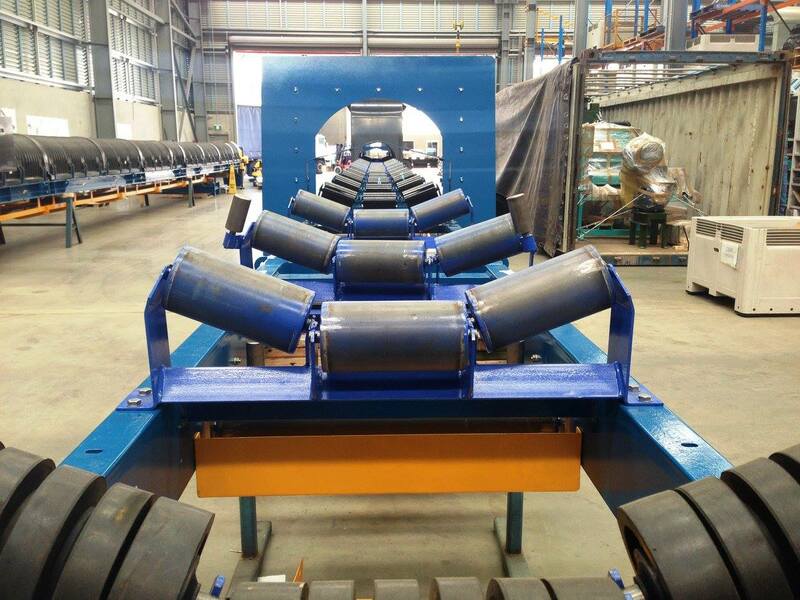 Consep’s feeders are carefully designed from a process, mechanical and automation perspective, and then in-house manufactured, assembled and factory tested to the highest quality. Consep’s weigh feeders are custom designed to meet each specific application, and use premium suppliers of load cells and weightometers within their design. We have various proven options available for design, which we are able to offer our clients. 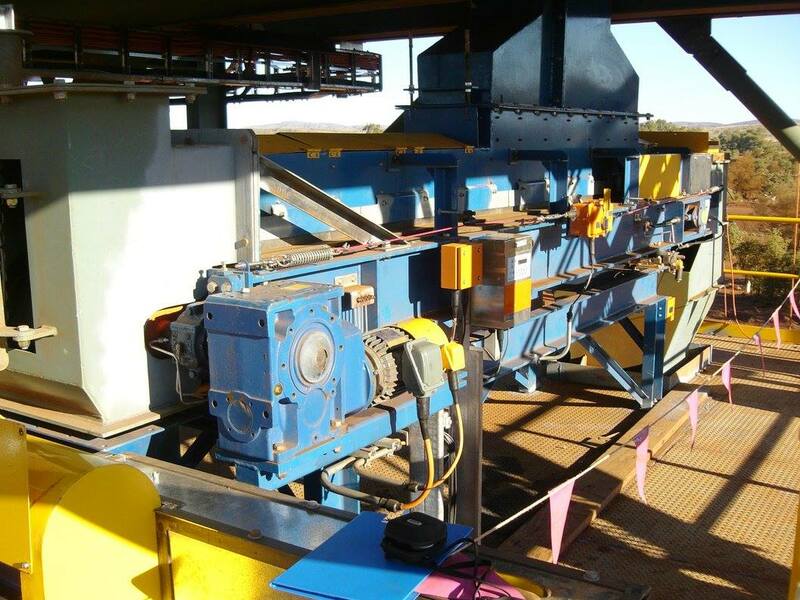 Consep’s design of shuttling feeders have been proven through decades of successful operation in asphalt and concrete batching plants, and this proven technology has been made available to our mineral processing clients. 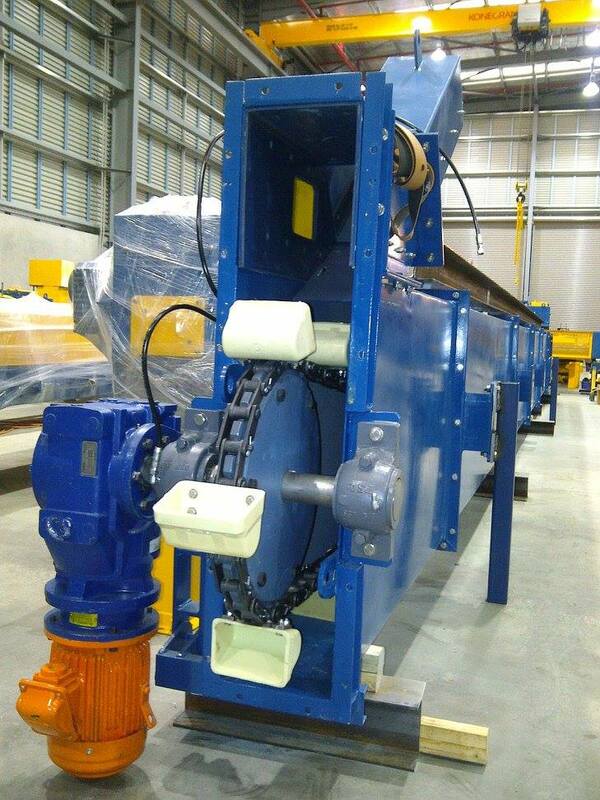 Shuttling feeders provide a successful and compact way of diverting material to more than two locations, for instance in a complex sampling plant with low head room. 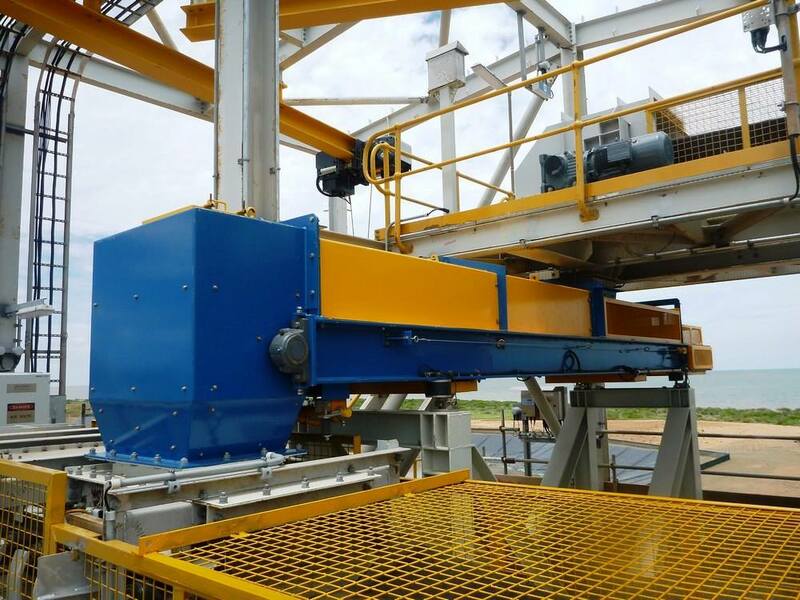 Consep’s bucket elevators are custom engineered for each specific application and offer a compact solution for elevating bulk materials vertically. Consep’s bucket elevators are suitable for transporting a wide variety of materials and with a wide selection of buckets sizes to select from can be tailored to suit a range of capacities. The Consep bucket elevator is ideal for use in sampling stations where rejects material is returned to the client process. Our bucket elevators are of a robust design proven over decades of use in asphalt and aggregate applications industry and now applied to the mineral industry. Consep’s skip hoists are custom designed for each project and provide a compact, durable solution for material transfer between elevations in tight areas. 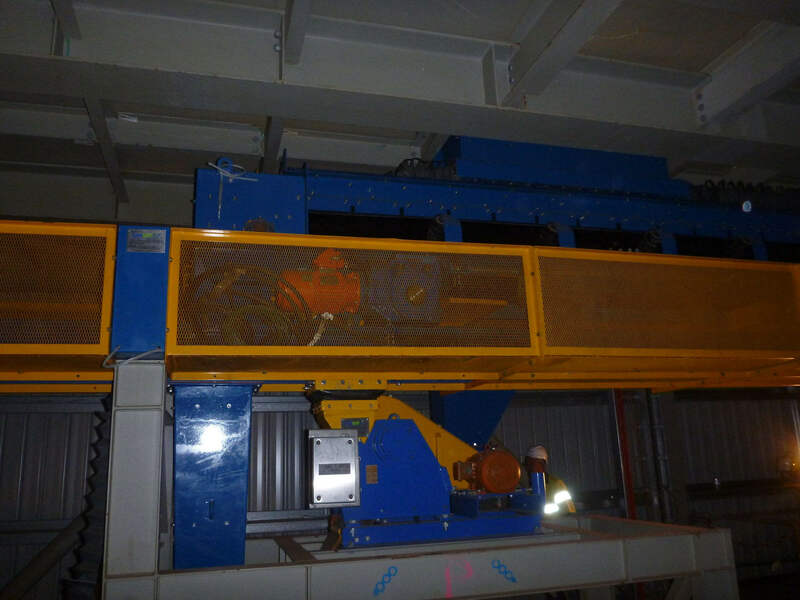 Consep’s skip hoists are an ideal alternative in locations where material transfer using belt conveyors is not feasible due to space and headroom constraints. Our skip hoists are of a robust design proven over decades of use in the construction industry and now applied to the mineral industry.